Bekhabar | Sasmita Rout | OK Listen! 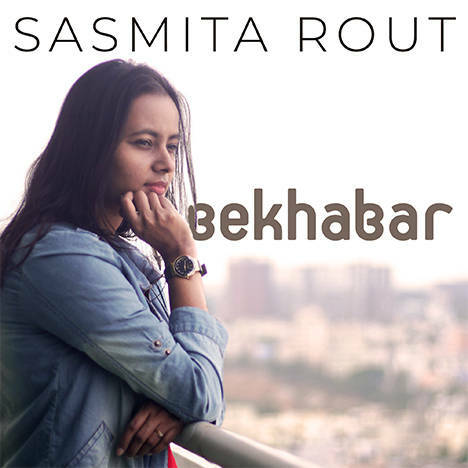 Bekhabar is Samita Rout's debut compilation. All songs have been written and sung by Sasmita while music has been scored by C A Ravi and Rahul Ravi, who are independent music producers based out of Bangalore. Sasmita Rout is a Mechanical Engineer who works for a startup doing business development. Writing songs is her passion. Since recent times she has begun her training in Hindustani Classical music.